21. 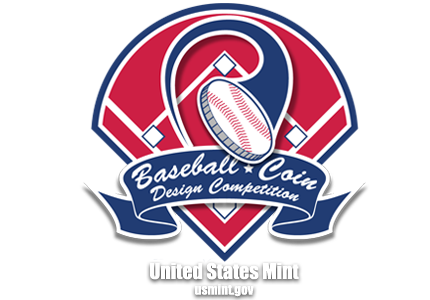 Designs must not include depictions, names, emblems, logos, trademarks or other intellectual property associated with any specific commercial, private, educational, civic, religious, sports, or other organizations whose membership or ownership is not universal, including any current or former baseball team, either professional or amateur. As Official Rule 21 rule states, the design restrictions found in the rule apply to any organizations described in the rule—including the National Baseball Hall of Fame, Major League Baseball®, and any past or present sports organizations. By way of examples, your design must not include any reference to the National Baseball Hall of Fame, such as its name as an inscription, images of the National Baseball Hall of Fame and Museum building and grounds, or any other text or symbol associated with the National Baseball Hall of Fame.